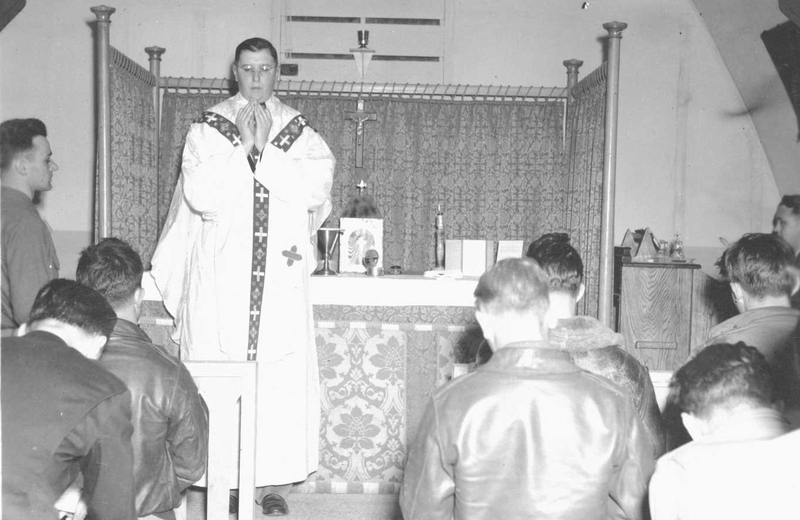 Chaplain Method Cyril Billy was the first Catholic chaplain of the 384th Bomb Group. He was known by the men of the 384th as Father Billy or Brother Billy. Father Method Billy was born as Michael Billy on December 12, 1910 to Joseph and Elizabeth Billy who had immigrated to America from Slovakia in 1897. Joseph earned a living as a coal miner in the Midvale section of Plains Township, Pennsylvania. Elizabeth was a housewife and mother. Michael was their fifth of nine children. They were a religious family and Michael was not the only Billy child to be called into religious service. All three Billy sons became priests: Joseph (Monsignor Florian), John (Reverend Anthony), and Michael (Monsignor Method). Four of the six Billy daughters became nuns and served as teachers: Anna (Sister Ulphia), Elizabeth (Sister Emiliana), Margaret (Sister Gemma), and Cecelia (Sister Elise). Only two daughters, Mary (the oldest daughter) and Emily (the youngest daughter), married and had children. In 1929, Michael Billy graduated from St. Francis Seminary in Staten Island, New York. 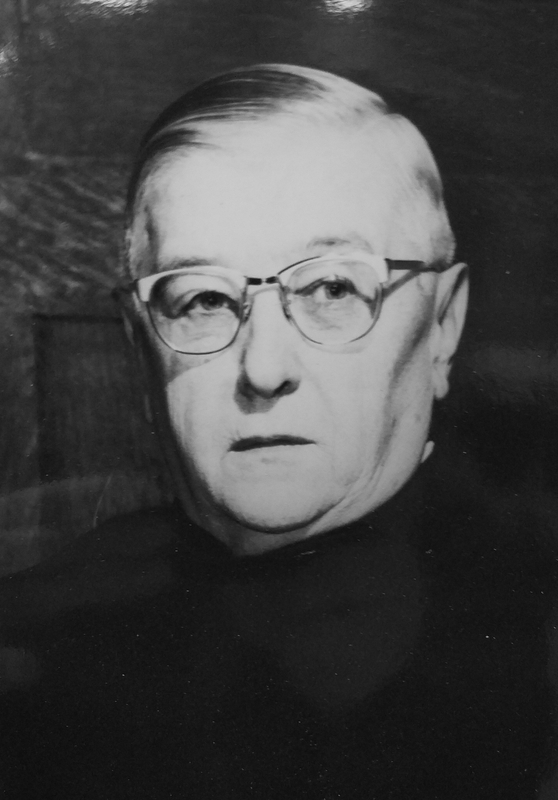 He entered the Novitiate of the Conventual Franciscan Friar in Syracuse, New York where he received the religious name, Method Cyril Billy, and professed his religious vows in 1930. He likely took his religious name from the Saints Cyril and Method Friary. Billy also studied theology at the University of Innsbruck in Austria. Method Billy was ordained a priest on July 26, 1935. In 1936, he was assigned as a professor at St. Anthony-on-Hudson Seminary in Rensselaer, New York, where he remained until at least 1940, according to the 1940 census. Method Billy enlisted in the Army Air Corps in 1942 and served as a Chaplain for four years. He was assigned to the 384th Bombardment Group Headquarters Complement per Headquarters Detachment 384th Bomb Group Morning Report dated 23 August 1943, effective 22 August 1943. In early October 1944, the same month 384th Bomb Group Commander Dale Smith transferred out of the 384th on the 24th, Billy Method was transferred to the 92nd Bomb Group based in Poddington, England. 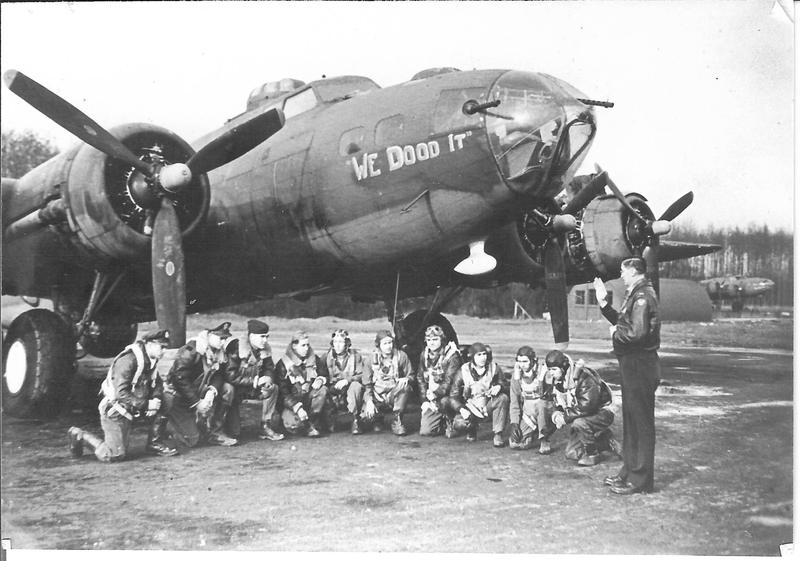 In return, the 92nd Bomb Group sent their Catholic chaplain, Herbert Butterbach, to the 384th. Regardless of the fact that Brother Billy had left the Group, he was at the 384th in spirit until the end of the war. 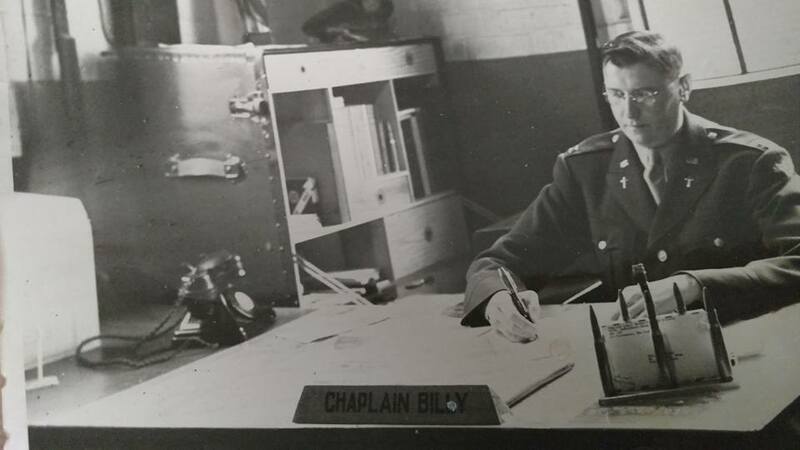 Eugene Spearman, a radio operator who didn’t arrive at Grafton Underwood until February of 1945, wrote about the 384th’s chaplain and identified him as Brother Billy. To me, this shows the high esteem the men of the 384th had for Method Billy. Billy’s name and reputation lived on even after he had left Grafton Underwood. We then taxied out to the end of the runway and awaited our signal for take-off. Standing just outside the plane during most of my missions even in rain or snow stood a man, Bro. Billy, holding a Bible. His being there was such a blessing for me. Just knowing that someone was praying for me made me feel better. After the war, Method Billy was Guardian at St. Bonaventure Friary in Washington, D.C. There he pursued advanced studies and received the Doctorate in Sacred Theology from the Catholic University of America, after which he became a Professor of Theology. In 1957, he was appointed Pastor of St. Joseph Parish in Endicott, New York, and later served as Professor of Religious Studies at Maria Regina College in Syracuse, New York. He later was assigned to Saints Cyril and Method Friary in Binghamton, New York. Monsignor Method Billy died Nov 9, 1995. He is buried in the Saint Cyril Slovak Catholic Cemetery in Binghamton, Broome County, New York. Thank you to Candy Kyler Brown with the 92nd Bomb Group for information on the transfers of Billy Method and Herbert Butterbach. By thearrowheadclub in 384th Bomb Group on August 23, 2017 .